Home / Blogging / Cebu / Cebu Blog Camp / Events in Cebu / Cebu Blog Camp 3 is this Friday na! 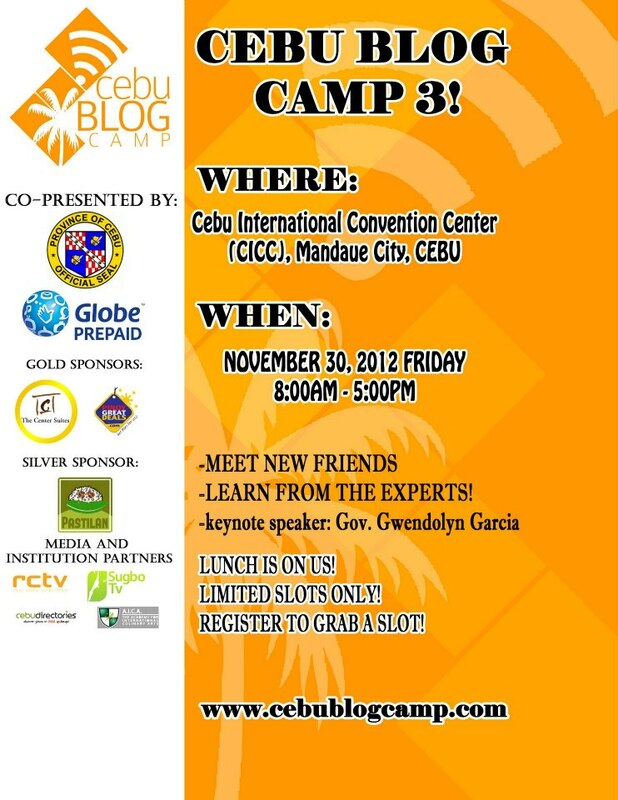 Cebu Blog Camp 3 is this Friday na! 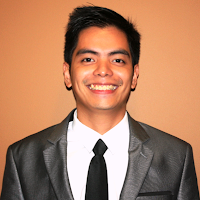 Oh how time flies indeed, it seems like yesterday that I joined previous Cebu blog camp events! Whether you're a blogger, an aspiring one or a blog reader, we want you to join the fun! 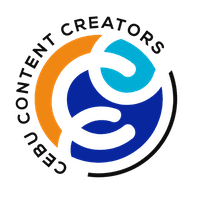 How are you in your networking with the bloggers of Cebu? Do you have your own community? Building your Community through Social Media! Do you have a School? A business? An advocacy? Building a social Community is possible! 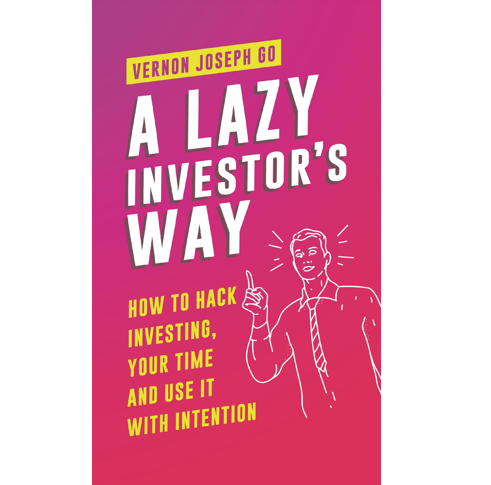 Learn from the experts this Friday. Lunch is free, registration is FREE!